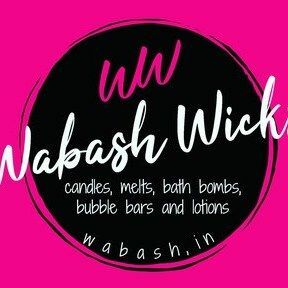 All of our Wax Melts are made with Premium fragrance oils and a Soy Blend Wax. You will receive 6 Melts to a Pkg. Sage and Citrus (Green)~Wonderful aroma of top notes of mandarin, tangerine, ruby red grapefruit, and lemon rinds, with base notes of fresh sage leaves. Lemon Verbena (Yellow)~ Tangy yet Smooth. Very Clean and fresh! French Vanilla and Oak(Tan)~ Sophisticated Vanilla liqueur, infused with undertones of rich, earthy oak.